AFFORDABLE! 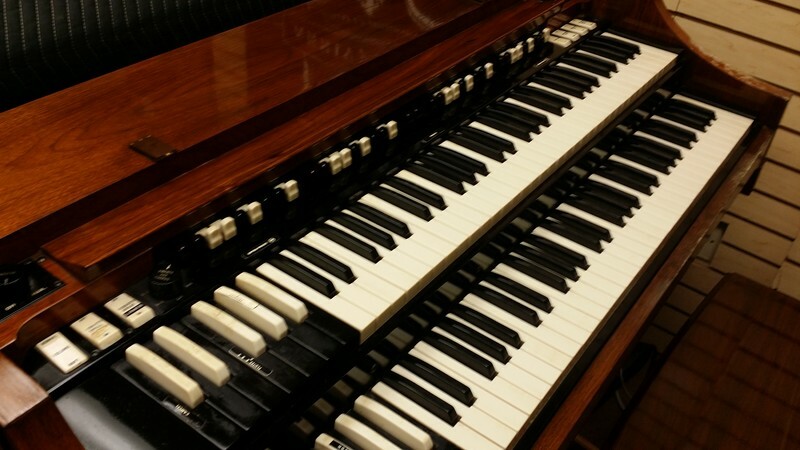 Classic Hammond A-100 Organ - Plays & Sounds Great! In Good Condition. A Great Organ! Will Sell Fast 2/11/15 Now Sold! A GREAT BUY & VALUE! Mid 1960's Hammond A-100 Vintage Organ Complete! NOW SOLD! PRICE FOR $2,495.00! Can Add a Leslie, Leslie Kit & Switch - Extra Cost Would Apply! Can Have Shipped Anywhere In The USA & Internationally!